Eileen Chang, her most popular novel finally translated. 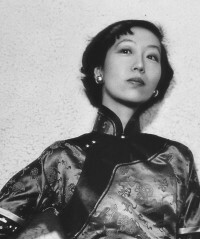 Eileen Chang is undoubtedly one of the major Chinese writers of the 20th century. Famous when she was only 23 years old in Shanghai in 1943 for two short stories “Love in a Fallen City” (1.2) and “The golden cangue ” (3). 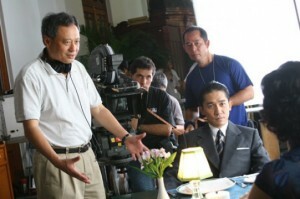 An amazing life, a great talent, a cult writer in Taiwan and China that the worldwide success of Ang Lee’s film “Lust caution” helped to recognize. Eileen Chang: to survive family and war. 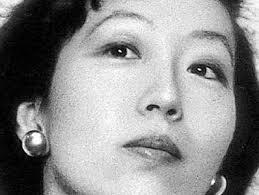 A few months ago was mentioned the posthumous triumph of Eileen Chang with the success, fifteen years after her death, of three autobiographical works: “Little Reunion,” available only in Chinese, “The Fall of the Pagoda (1) followed by “The Book of Change (2), written in English. The quality of these two books is such that it was interesting to analyze the wide variety of topics and events related to the author’ s life. “Lust Caution”, prize winning at the Venice Film Festival; discover Eileen Chang.